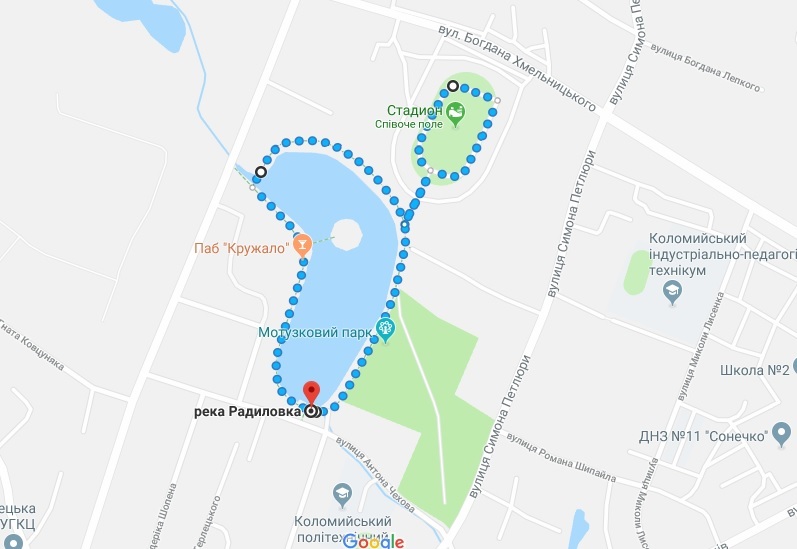 The race starts at the dam of the city lake, opposite the 14, Anton Chekhov street. Join our Kolomyia runday facebook group for race alerts and info. 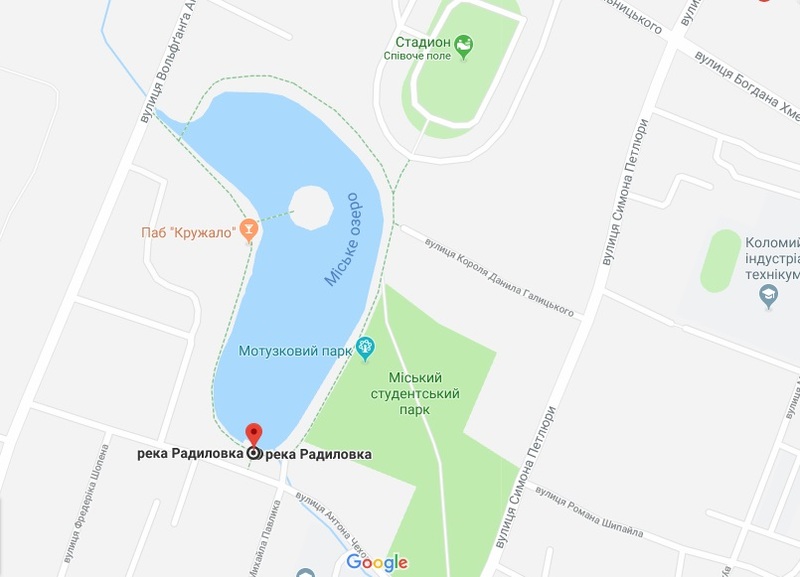 The race starts at the dam of the city lake, opposite the street of Anton Chekhov. The whole route covered with asphalt, there is a small area with the ground cover. The relief is flat, without a set of altitudes. Finish is in the starting position. Be assured that you are ready to run 5 km and feel good on the day of the race.